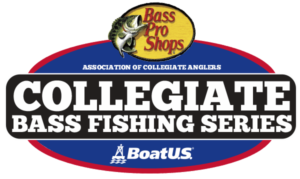 In this episode of the #WeAreCollegiateBass Podcast, we sit down to talk with Jack Hippe and Nick Czajka from Adrian College. 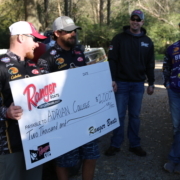 This discussion is taking place at Fayette County Lake, the host site for the Ranger Cup University Challenge. 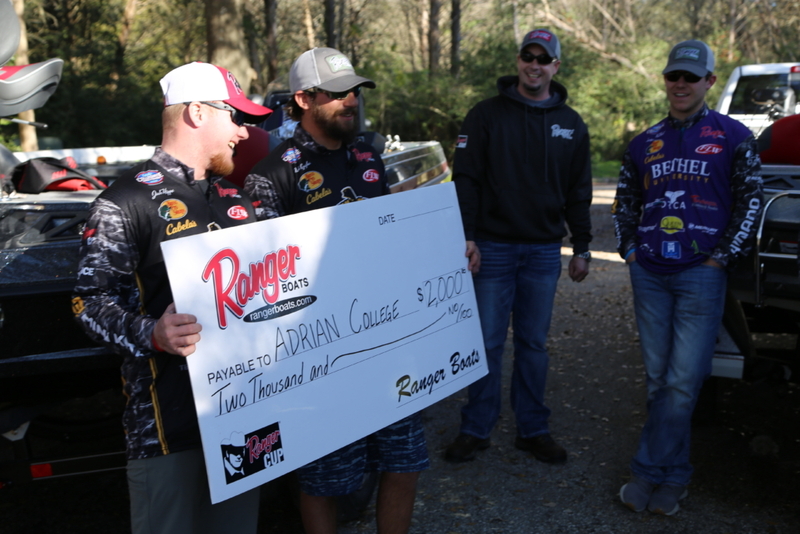 The pair qualified for this event by being the highest finishing Ranger Cup qualified team at the FLW college series national championship. In this episode, we talk about a little bit of everything from good luck charms to their coach doing cannonballs in the lake. Tune in and listen!